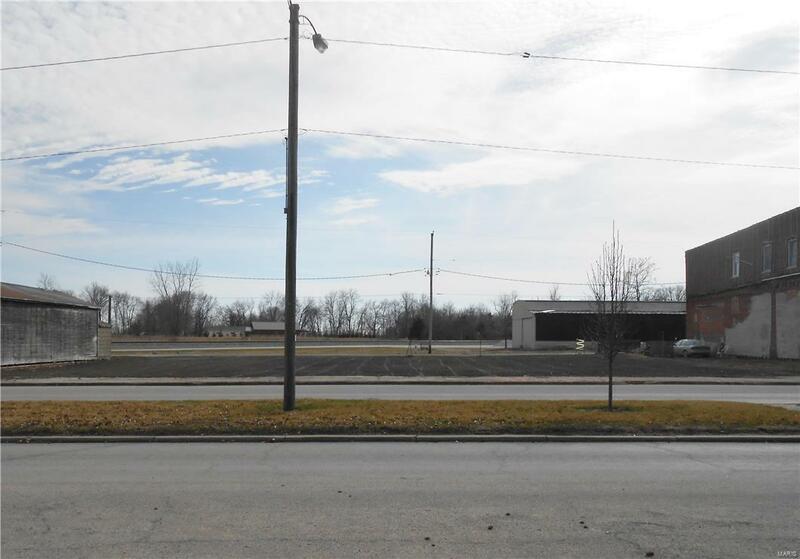 3 -Commercial lots (Parcel # 13-06-263-004, 13-06-263-005 and 13-06-263-006) on E. Broadway St in the City of Witt (79.5' of frontage on E. Broadway by approx. 100' deep) with Alley Access in the back. City water, gas and sewer are available. Lots have been cleared and cleaned and are ready for building! Listing provided courtesy of Tosetti & Associates. Listing information © 2019 Mid America Regional Information Systems, Inc.